The Lingua File from TLF Translation: In The News: Are There Separatist Languages? Montréal, Québec: The victory rally for the Parti Québecois was cut short when a gunman opened fire, killing one and wounding another. Just after the event the mass-media was scrambling for information. Currently the facts aren't particularly clear. The important facts, one dead, one wounded are confirmed by most news sources. Certain facts, however, are open to interpretation... literally. Upon reading CBC I was informed, when arrested, the suspect said in French, "the English are waking up", making me think "les anglais se réveillent" were his actual words. When I made my way to the BBC (usually my preferred site for news) I was told he had said, "the English are rising" leaving me to reconsider my initial opinion. Perhaps he said "les anglais se lèvent". Anyone who had studied French in high school would probably be familiar with both verbs and how easy it is to confuse them. When I returned to the French language site, Radio-Canada, I was told his words were either: "les Anglais se réveillent" or "les anglais sont arrivés" [The English have arrived]. If it was the first option then CBC got it right, if not, why had nobody mentioned this? How could three different news sources give me three different answers? "Les anglais se réveillent" or "les anglais sont arrivés"? I also started thinking about how two languages (English and French) have shaped this event and indeed the political landscape of Canada. 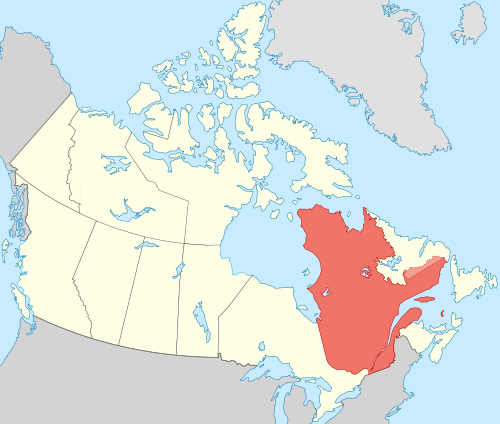 The Parti Québécois is seeking to make Québec an indepedent nation. 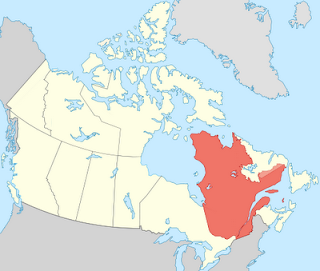 Most of Québec is Francophone, although there are large numbers of English speakers as well. The gunman was reported to be speaking accented French (we can assume they are referring to a non-native accent, i.e., English-speaking Canadian) and talking about "the English". I doubt he is referring to the English (people from England) but rather the English-speaking people in Québec. The large number of separatist movements spearheaded by groups who do not speak the main/official language of a country is no coincidence. Language, culture and history are all connected and it's very difficult for a group of people to associate themselves with only one without the other two.